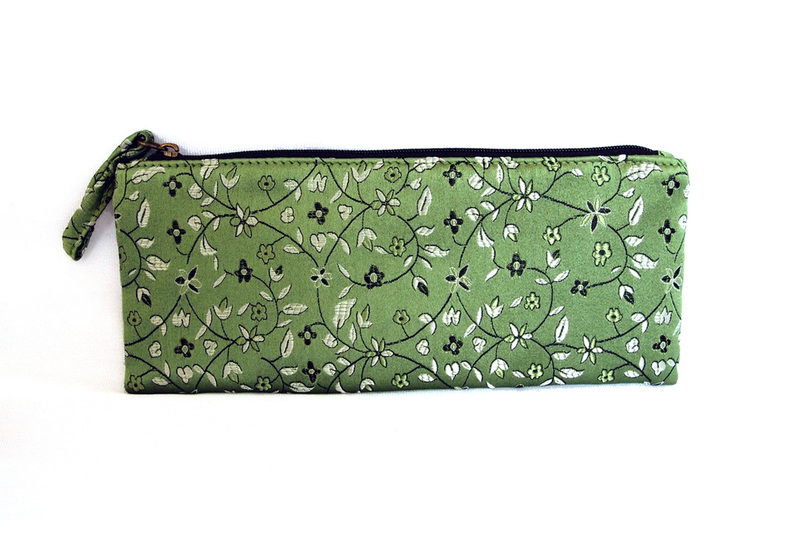 The beautiful zipper pouch features cherry blossoms and bamboo leaves embroidered in Chinese silk. It comes fully lined too. 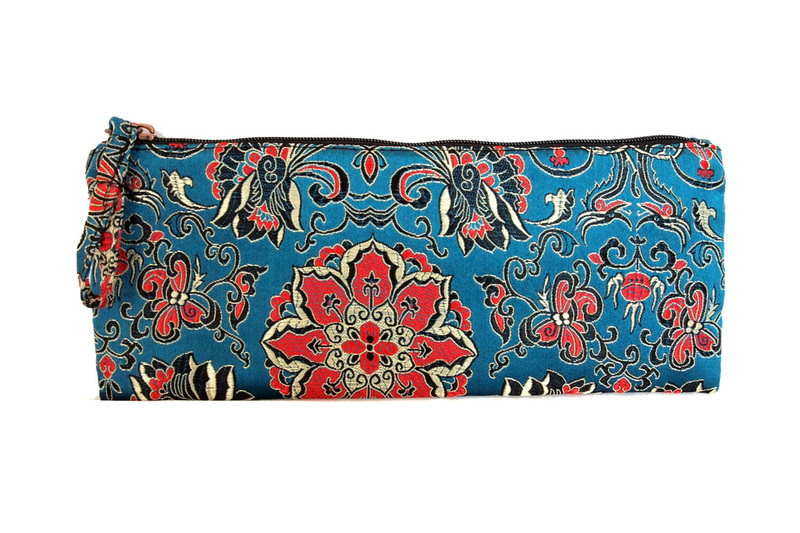 Use it as a pencil case, cosmetic bag or just an everyday pouch. 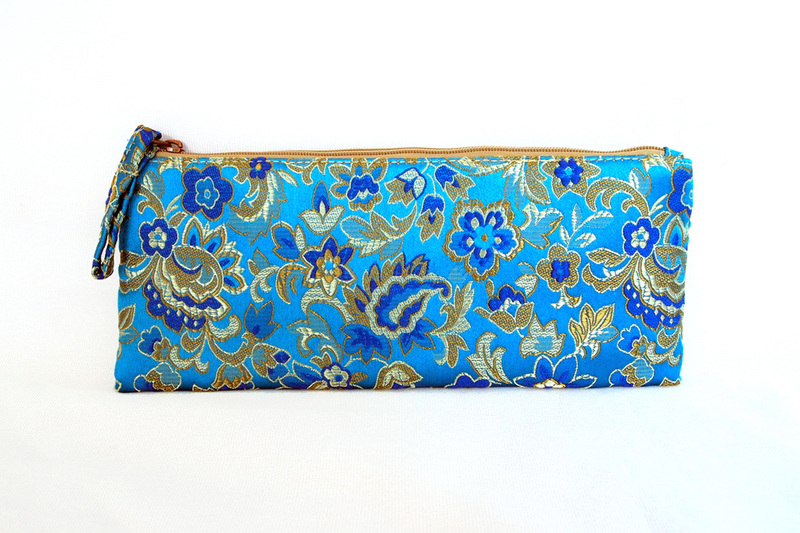 Makes a great gift for birthdays, Christmas or Mother's Day. There's a matching diary and picture frames too!